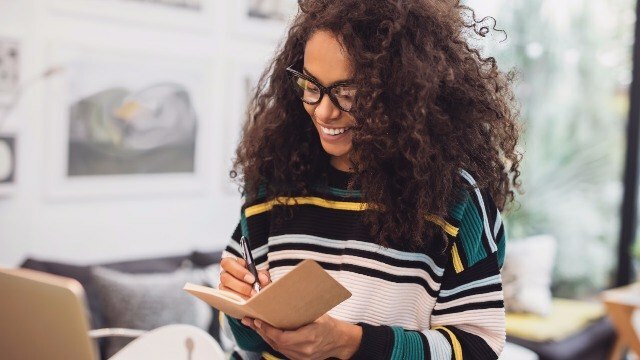 You can actually get more work done this way. Take your time eating your meal; don’t sweat it, it’s no contest. Enjoy every minute of it because once you’re done, it’s back to reality. When your body is dehydrated, you may experience the dreaded brain farts. Water is your bes when you’re in the office; it’s your natural fuel to finish all the pending tasks on your plate. Loosen up – working is not about giving it all and not leaving anything for you. Take a break for a few minutes and excite yourself by planning for the weekend. Give yourself something to look forward to. Hit the refresh button by browsing the web, checking your social media accounts, or reading dank memes. Of course, make sure your office is OK with this; we don’t want you to receive a memo. If your company permits it, take a siesta! It’s been scientifically proven that taking at least a 10-minute nap can increase an employee’s productivity. If you’re feeling quite groggy, go to your office’s sleeping quarters and nap for a few minutes. Facing your computer screen for hours can hurt your eyes. Do the 20-20-20 rule: every 20 minutes, look at an object that’s 20 feet away for 20 seconds. This will relax your eye and make you less prone to different eye complications. You can’t work if you’re hungry so grab a snack. A merienda break will also take your mind away from stress and will re-energize your body, making you ready to get back to the grind. Another legit stress-buster is chatting with your officemates. Endless conversations of various topics, from K-drama to office barkada outings you wish to happen. Laughter shoos the bad vibes away. Sitting for hours is exhausting. Keep the blood pumping! Take a break and walk for a few minutes and stretch your legs, arms, neck and shoulders. Doing this will not only keep you awake but also recharge your mind. 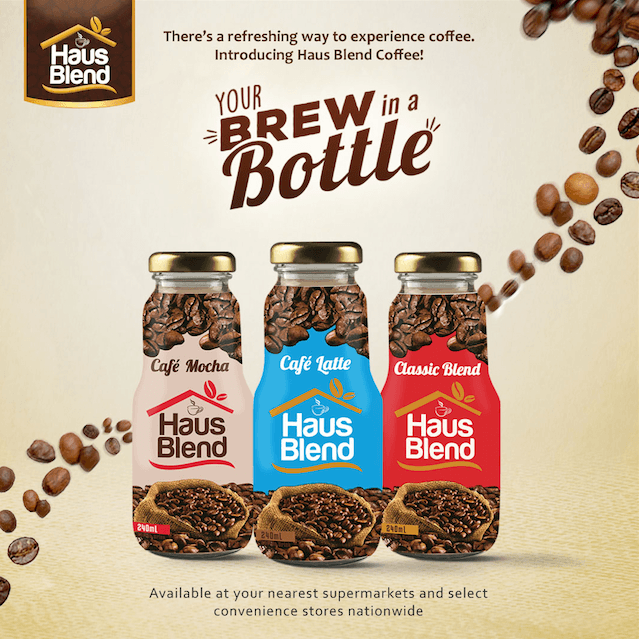 You don’t need to go to your favorite coffee shop for caffeine-fix drink because you can get a ready-to-drink coffee like Haus Blend Coffee from the nearest convenience store. It’s convenient and practical. Get your mind and body on overdrive and get the work done. No matter how stressful your work is, there are no reasons for you not to take breathers – don’t be hard on yourself. Keep in mind: you become more prone to stress if you’re exhausted. If you’re looking for the best partner for your coffee breaks, grab a Haus Blend Coffee. Classic Blend, Café Mocha, Café Latte – choose the flavor that matches your mood and finish pending tasks with ease. To know more about this on-the-go coffee drink, you may visit their Facebook page. 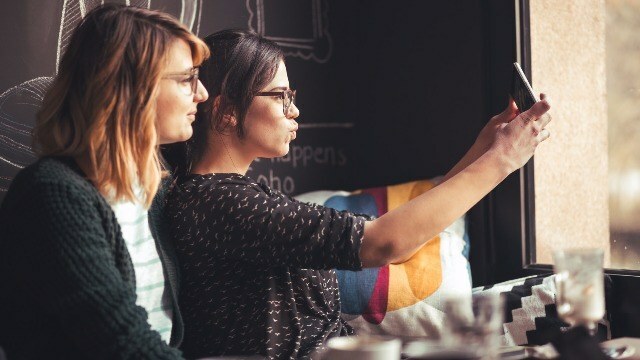 This article was created by Summit Storylabs in partnership with Haus Blend Coffee.